Our ChannelStackTM framework offers customers access to an integrated best-of-breed technology solution to support their channel partners. 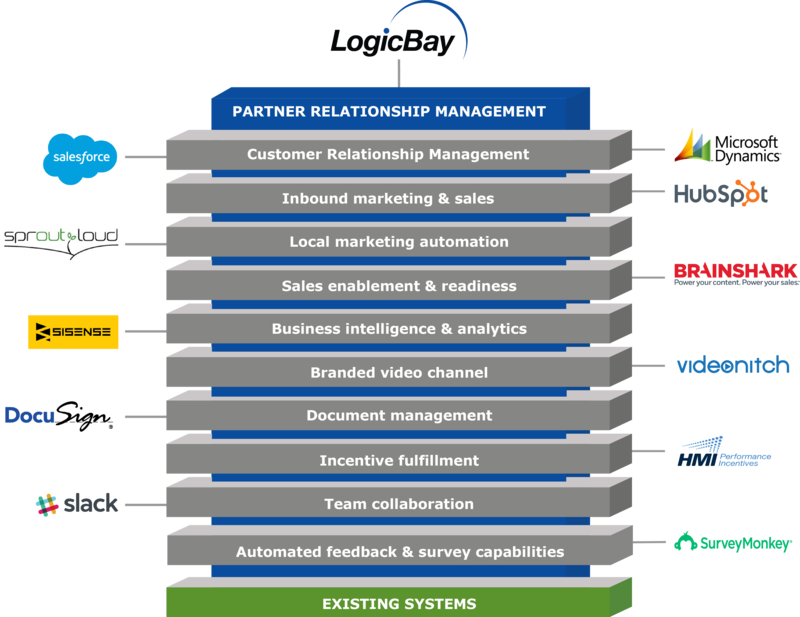 At the core is our SOC2 Certified Partner Relationship Management (PRM) software. By combining the ChannelStackTM technology and our unique methodology our solution addresses six key challenges that vendors and suppliers experience when selling through a channel such as recruiting, training, managing lead flow, and integrating systems.